All you need in a cold winter day is a pair of warm men’s winter boots. Warm winter boots are essential if you have to go outside in an awfully cold weather. When the weather chilly, icy and snowy, you will need warm waterproof boots. Feet do all the walking, so you should take care about them. High winter boots, low winter boots, boots with wool inside, advanced technology outsoles, select the a pair of boots to suit both your needs and budget. Here are my top picks in men’s winter boots, designed to keep you dry and warm, even in some of the worst conditions. 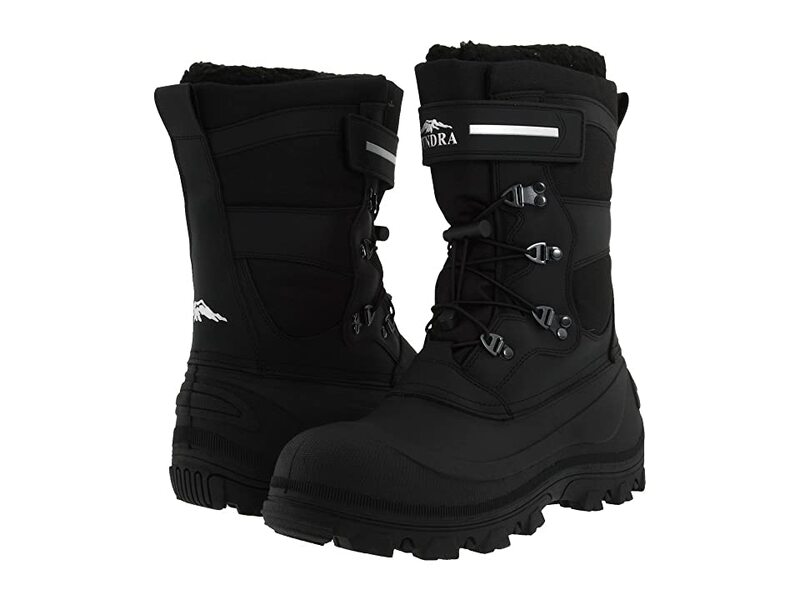 The North Face Snowfuse is a great boot for snow in the winter. In addition to the 200g of Heatseeker insulation they have fleece inside. Also the boot has Dual injection-molded NorthLight EVA shell. It is lightweight and durable. Injection molded EVA midsole provides excellent cushion and impact protection. The outsole is ‘Winter Grip’ technology and provides excellent traction with the icy ground. According to the previous buyers this winter boot runs small to size. 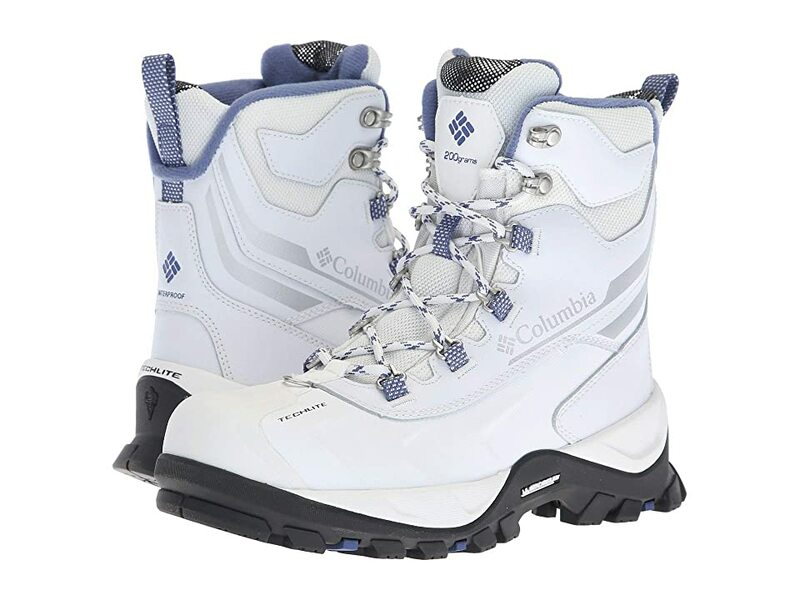 Columbia Bugaboot Plus III Omni-Heat is another great pair of men’s winter boots jam- packed with advanced materials. Heatseeker insulation makes the boot suitable for -25°F/-32°C. Another great pair of boots for men who do a lot of outdoor activities. 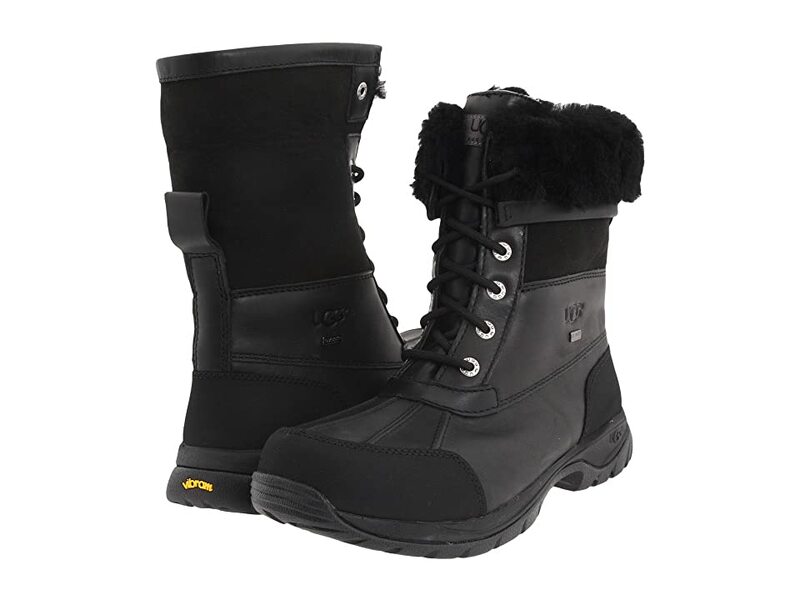 They are rated for -25°F/-32°C weather and have waterproof upper with Omni-Grip traction rubber outsole. 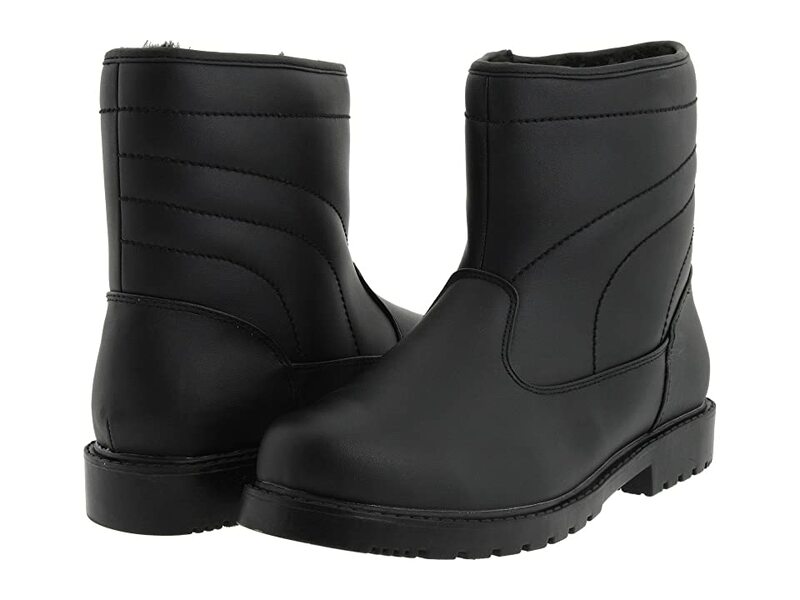 This pair of men’s boots sport smooth waterproof faux leather upper. This style was designed to accommodate the added bulk of wearing thicker socks during the winter months and is only offered in a wide width. 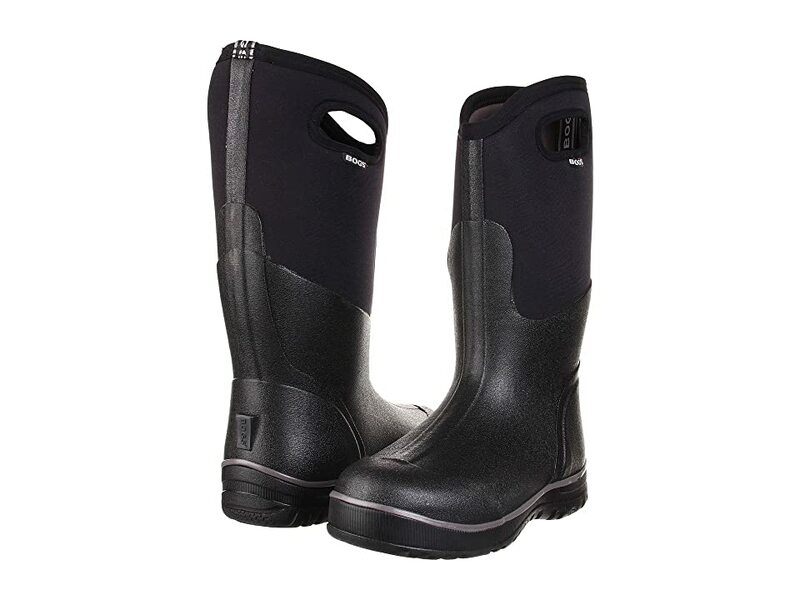 If you need completely waterproof boots for your outdoor chores, job, or walking the dog in the winter, Bogs boots come in handy. UGG boots barely need any introduction. But this style is a bit different from the classic UGGs. It has Vibram outsole coupled with windproof waterproof upper.